Good news for telangana's farmers, The Government of Telangana would provide financial assistance to the farmers of telangana on its own and additional benefit provide by the Centre government of India. For these 2 good news telangana's farmers so happy. The Government will provide financial help up to 10000 Rs for farmers. Telangana Chief Minister K Chandrasekhar Rao proposed to increase the investment support for farmers under the "Ruthu Bandhu Scheme 2019". As per Rythu Bandhu Scheme 2019 Increment amount Rs 4000 per acre per crop to Rs 5000 per acre per crop season. Telangana Government will provide total support Rs 10000 per acre as per Rythu Bandhu Scheme in a year. On farm loan Waiver, Telangana Chief Minister K Chandrasekhar Rao said that the government can not abandon loans at one go. The Government said in the budget that up to Rs 1 lakh of all agriculture term loan would waive outstanding as on 11 December 2018. For this work, the govt proposed Rs 6000 Crore. The budget 2019- 2020 reflected the major electoral promised and welfare scheme. Government is currently increase the support amount of Rs 4000 per acre per crop to Rs 8000 per annum as per Rythu Bandhu Scheme. But now it is increase this support of Rs 5000 per acre per crop and yearly support of Rs 10000 per annum. 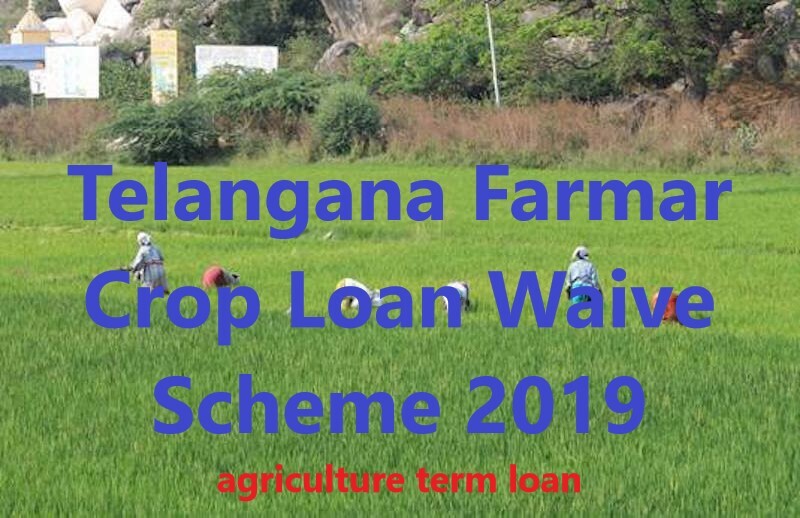 About Telangana Crop Loan Waive Scheme 2019 - The Crop Loan waive scheme is a pre polled promised by the (Telangana Rashtra Samiti) TRS. 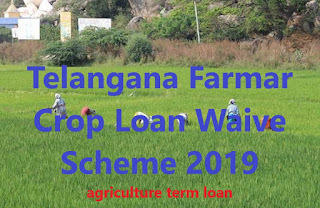 As per Telangana Crop Loan Waive Scheme 2019, the Telangana Government will waive up to Rs 1 lakh loan amount of all agriculture term loan. The farmers of the state of telangana who have up to Rs 1 lakh agriculture term loan will be waive by the government. 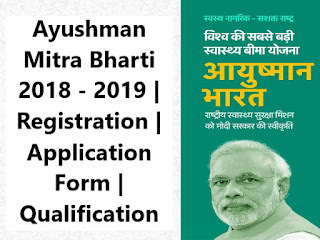 For more details visit on the official website of the state government Or wait for scheme notification. 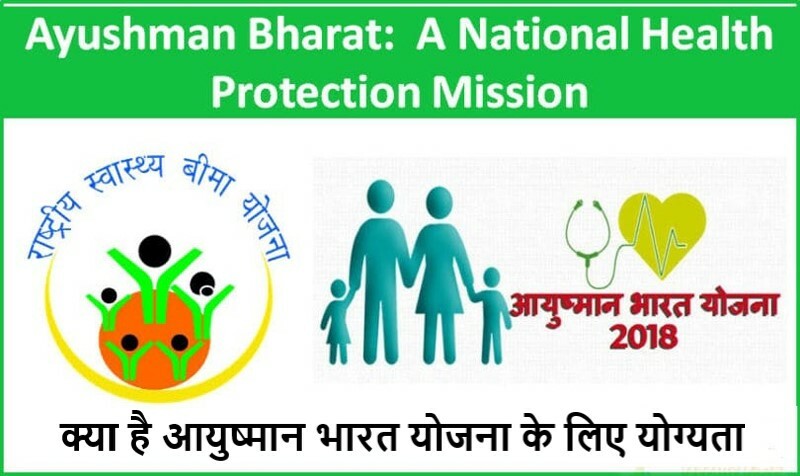 We all know that The Central Government has official launched Ayushman Bharat yojana in Union Budget 2018. 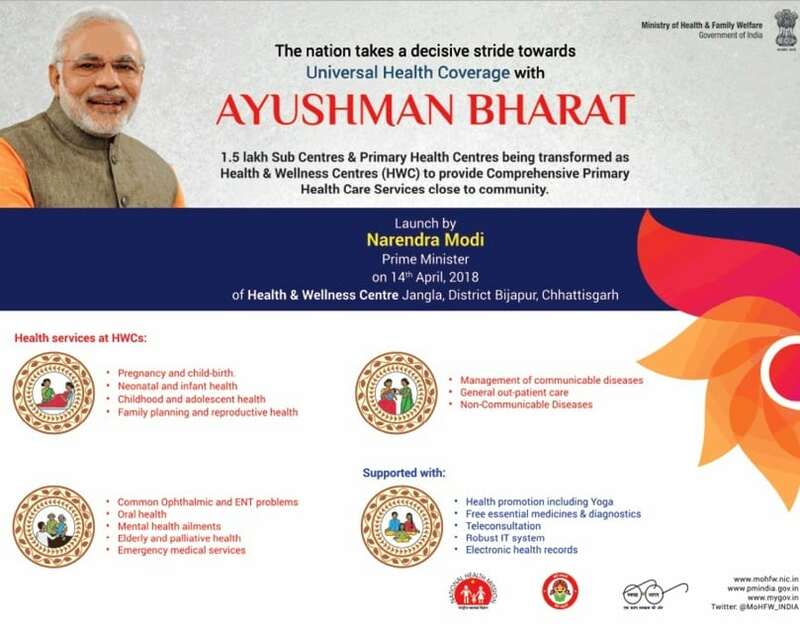 14 april 2018 is very special date becouse of it is Dr Bhimrao Ramji Ambedkar Jayanti, on this date, Our Prime Minister Narendra Modi has inaugurates the very first Health and Wellness Centres (HWC) in Jangla, Bijapur district, Chhattisgarh, India. 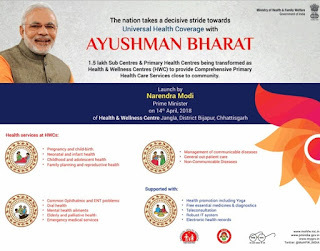 The Central Government has also launched the National Health Protection Mission (AB-NHPM). 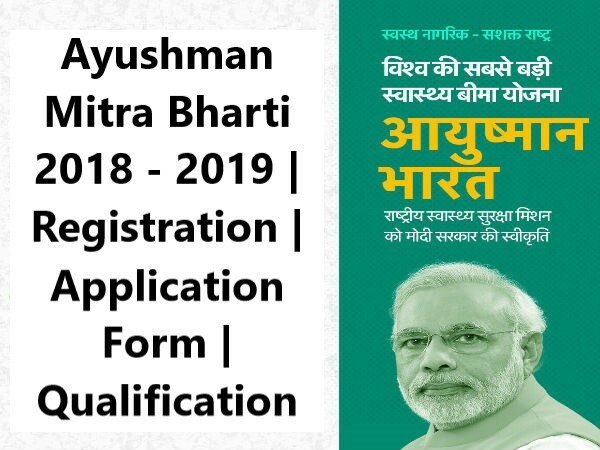 As per this Health Insurance Scheme, The families whose name appears in the list of All India Final BPL 2018, they all will get the benefit of Ayushman Bharat yojana. 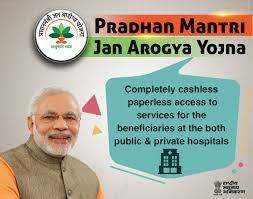 Accourding to Modicare scheme, insurance coverage For BPL Families are up to Rs. 5 lakh per year per family. 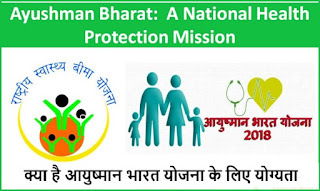 Under National Health Protection Mission (NHPS), The Indian Govt. will transform all sub-centers and all primary health care centers into Health and Wellness Centres (HWC) to provide genral healthcare for all BPL Families.